Investigating Potential Claims Involving Rooster Probe GOM Oil & Gas Ltd. The White Law Group is investigating the liability that brokerage firms may have for improperly selling oil and gas private placements like Rooster Probe GOM Oil & Gas Ltd.
Rooster Energy Ltd. is an independent oil and natural gas exploration & production company based in Houston, Texas. The company is focused on the development of resources in the shallow waters of the Gulf of Mexico and the delivery of well intervention services, including well plugging and abandonment. The company filed a Form D private placement offering, Rooster Probe GOM Oil & Gas Ltd., to raise capital in 2012.The total offering amount was $40,000,000. Private placements are typically sold by brokerage firms in exchange for a large up front commission. The fees can be very high — usually between 7-10%, as well as additional “due diligence fees” that can range from 1-3%. Investments like Rooster Probe GOM Oil & Gas Ltd. involve a high degree of risk. They are typically sold as unregistered securities which lack the same regulatory oversight as more traditional investment products like stocks or bonds. 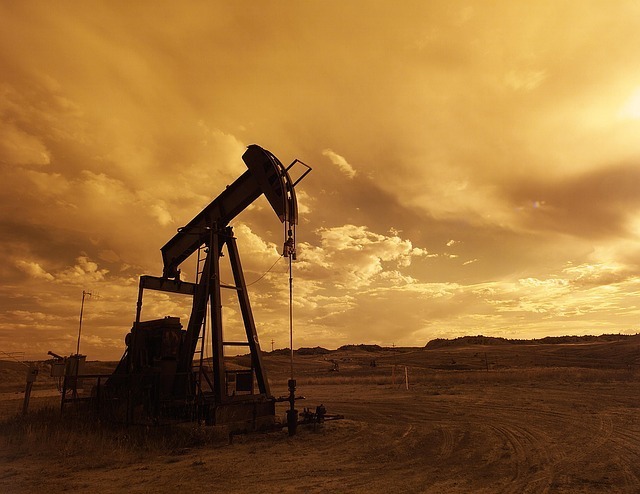 An additional risk inherent to these offerings is also the general risk that comes with the energy market – a market that has seen enormous losses over the last few years due to the declining cost of oil and other energy commodities. Reg D private placements typically have high sales commission and due diligence fees. That means that brokers may have enormous incentive to push the product to unsuspecting investors who do not fully understand the risks. They may even misrepresent the basic features of the products – usually focusing on the income potential and tax benefits while downplaying the risks. Fortunately, the Financial Industry Regulatory Authority (FINRA) does provide for an arbitration forum for investors to resolve such disputes. If a broker or brokerage firm makes an unsuitable investment recommendation or fails to adequately disclose the risks associated with an investment they may be liable for investment losses in a FINRA arbitration claim. If you are concerned about a private placement investment such as Rooster Probe GOM Oil & Gas Ltd., The White Law Group may be able to help you. Please contact The White Law Group at 1-888-637-5510 for a free consultation. For more information on the firm and its representation of investors, please visit www.WhiteSecuritiesLaw.com.